Nutritional changes can make a huge difference on the hormones that affect developing eggs! Did you know that the budding eggs in your ovaries can be negatively influenced by excessive insulin that is more likely to be released after some foods than other foods? Here is how you can help those eggs! 1. Reduce consumption of carbohydrates overall but especially in the form of pasta, white rice, flour products, and sugar foods. When carbohydrates are consumed and blood sugar levels rise insulin is released. Insulin has a negative effect on developing eggs. 2. For the carbohydrates that you do consume choose servings of vegetables at each meal. Vegetables contain nutrients necessary to detoxify hormones and fiber to feed the healthy bacteria of your gut. 4. 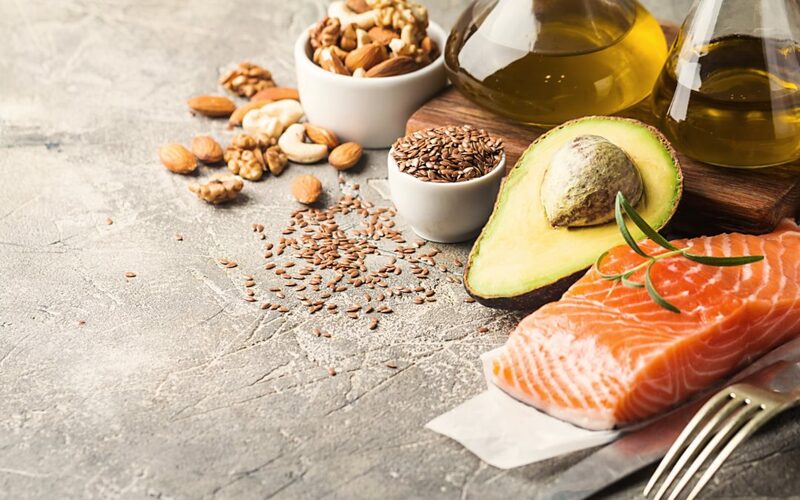 Include healthy, high quality fats in every meal. High quality fats include olive oil, coconut oil, flax oil, butter, ghee, animal fats. Ironically eating more fat does not mean that your body will store more fat! Fat does not trigger the release of insulin which causes the body to turn carbs into fat. Fat is an important building block for the production of hormone and will help you feel less hungry. 5. Use nutritional supplements and herbal medicine that will improve your body’s ability to respond to insulin more efficiently, decreasing the amount of circulating insulin that could negatively affect egg development.